Since the days from inception, human brain always tried to find out the next possible thing that can make their life smoother than before. This continuous rubatosis helped mankind to come up with new products for better depth in everything just like a 2D animation software was not enough for them. 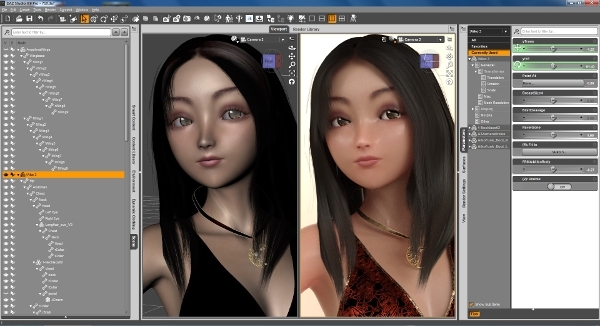 They have come up with a list of 3D animation software to make the animation industry better than before. 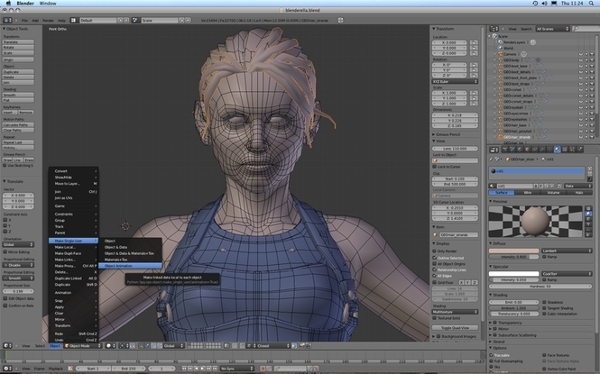 Here is a list of top 7 3D animation software available in the market. 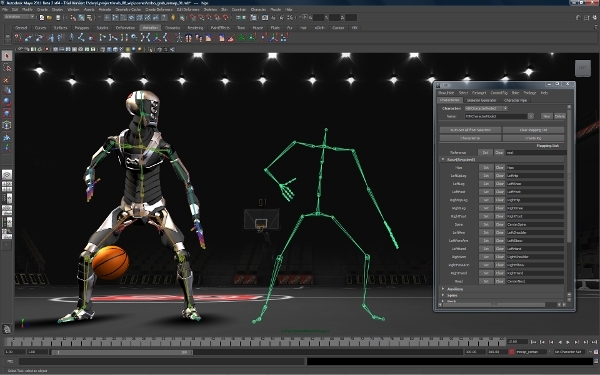 Maya, the 3D animation software offering from Autodesk defines industry standards. 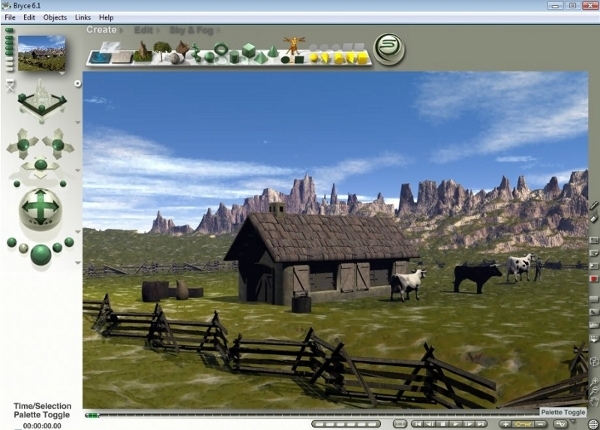 It is the most widely used 3D animation software by professional artists. Blender 3D animation software is one of the emerging software in the 3D animation market. It is famous between student communities. It is famous for the creation of 3d models or 3d avatars. 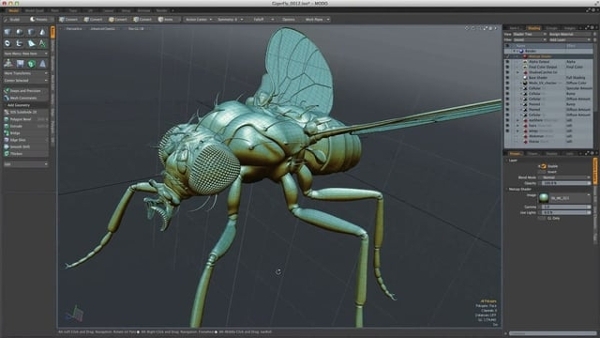 This fast 3d animation tool wasn’t free previously, but now can be downloaded for free. Bryce is another offering by DAZ 3D which is simple, easy to use and customizable. It is available for windows and mac user. 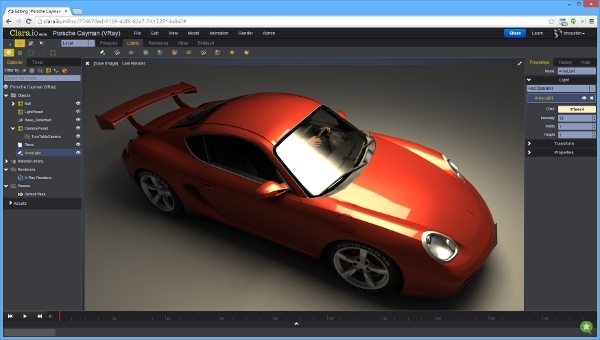 Clara.io, a software made by Exocortex, has made a buzz recently in the 3D animation software arena. It doesn’t require to be installed on the user machine. How to install 3D animation Software? Installation of 3D animation software is not hard to follow at all. The software’s listed above has a straightforward feel maintained to install on the computers through their unique wizards. To install the software, one should visit the website of their preferred software package provided in the links and click to download. The software package would be downloaded in the destination folder the user has manually selected before. After successful completion, the user should open the file to initiate the installation process. It can either be a dmg file or an executable file depending upon the operating system you are using. It would be followed by a number of easy steps and would be asked to select a storage location for the software to be installed. The wizard would guide you to set the path and other necessary things. The steps are easy to follow and not to worry about. 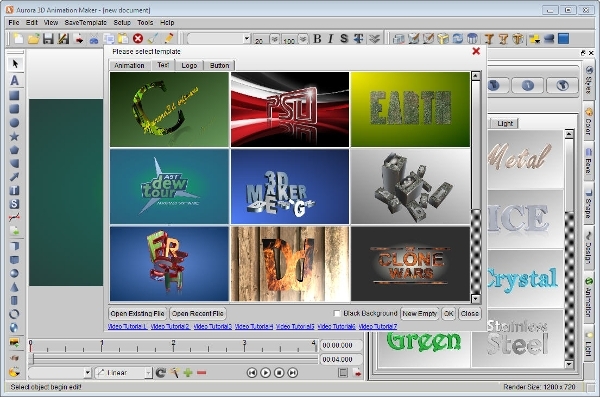 How to choose the best 3D animation Software? The decision is very relative in terms of the user’s area of interest. Each software listed above have something unique to offer. But it is not a difficult job to choose from the list at all. The list comprises the software which is indeed best in business and demands to fulfil general satisfaction. So, think about the qualities you are looking for in the software (for example casual learning or professional work to be done) and install to use it, simple.